Our BIGGEST Secret Santa Giveaway!! 51. Capital's BIGGEST Secret Santa! 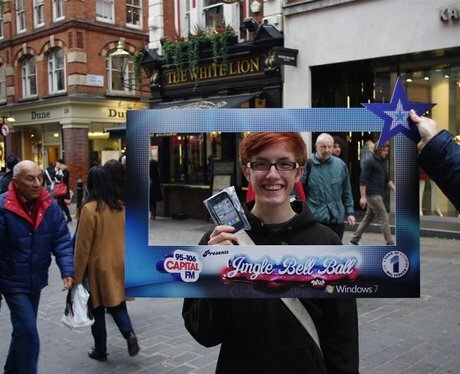 Our street team are out in London and giving you the chance to win some Christmas goodies with Capital FM!! See the full gallery: Our BIGGEST Secret Santa Giveaway! !